First off: video games and violence. As an avid video gamer myself, I am still disturbed by the popularity of lewd and sinful behavior in any type of media. Why people would want to engage with inane or depraved media is beyond me, yet we see silly fashion magazines flying off the shelves and Miley Cyrus pulling ridiculous and offensive stunts. I believe this problem is compounded by the fact that parents are buying these games for their kids (purchasing M-rated titles such as Grand Theft Auto V require you to be 18+ or with a parent). This seems to indicate apathy, indifference, or ignorance on the part of the parent in the activities their children are participating in. If we could get parents engaged with their children in the games they are playing, I think they would be able to better manage what sort of exposure and experience these kids receive so that it’s generally a positive one. Even then, there are plenty of games out there that focus on questions of morality or other deeper purposes. Yes, some of these games include violence or depict scenes that would make some uncomfortable, yet at the same time you can find these things in almost any form of media. The presence of violence alone does not necessarily determine the morality of a game, as it is the intentions and purpose behind the media that contains the lasting influence. 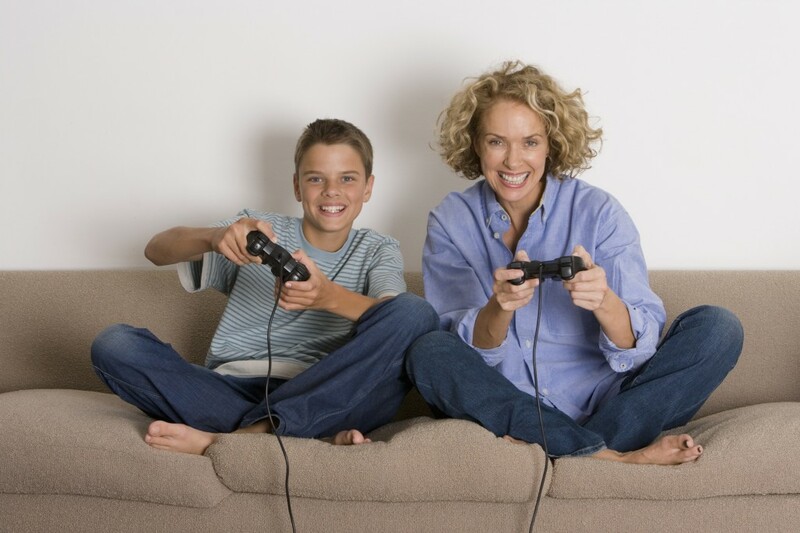 There was recently a study published in the Journal of Youth and Adolescence that examined 377 children with symptoms of attention deficit disorder and depression in relation to violent video games. This study was intended to fill a gap in research as previous studies focused on the general population (in which no statistically significant correlation was established between violent behavior and video games). So I would challenge you to not let societal norms dictate your judgments of a culture you do not yet understand or appreciate. Doing so would be akin to dismissing some aspect of Asian culture simply because you do not understand why they do what they do, only that it differs from your “norms”. This story gives me hope that my hobby, even though it’s not mainstream like golf or cycling, will eventually be respected if not appreciated by the current generation.